Another U.S. case was resolved today based on my expert testimony concerning the risk of permitting child visitation to Japan. 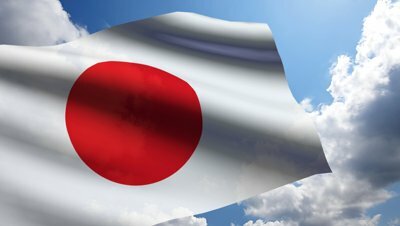 The Japanese Ministry of Foreign Affairs has released some limited information about the number of applications that it has received under the Hague Abduction Convention and the number of cases in which children have been returned. The figures are quite disturbing. It is essential to understand that just because a country has signed up to the Convention does not mean that abducted children will be returned. With Japan, the concerns are substantially enhanced by virtue of the terms of the Implementing Act whereby Japan brought the Convention into domestic Japanese law and limited its scope.